Here is a little bit about us at St Helens Roofing, established in 1991 starting the business with a modest £3000. We are now one of the North West’s best family run roofing companies based in based in St Helens and celebrating over 25 years of success in the roofing industry. 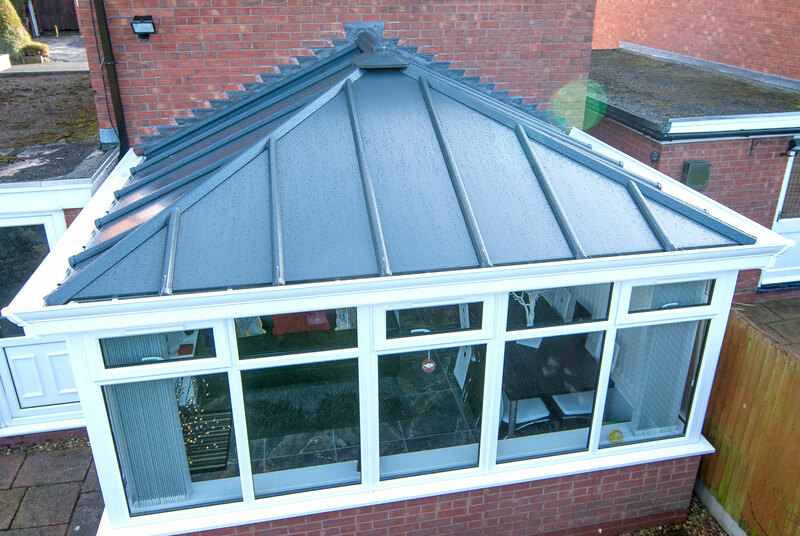 St Helens Roofings outstanding service has been recognised all over the North West making us the ‘go to’ Roofing and Home Improvements company. We produce exceptionally high quality, cost effective, energy efficient roofing solutions for homeowners throughout the North West region, covering all aspects of roofing services, including Fascias, Soffits and Gutters, GRP Roofing, Flat Roofing, Tiled Roofing plus much more. We don’t raise the roof when it comes to prices. We pride ourself on a rewarding reputation. 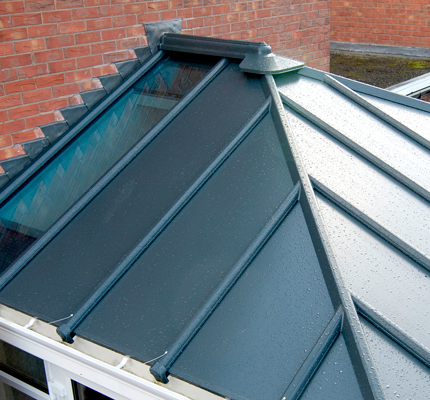 Over the years we have undertaken a wide range of the roofing jobs, including garages, conservatories, orangeries plus much more. All from our business centre on Jackson Street in our hometown of St Helens and all at competitive prices. 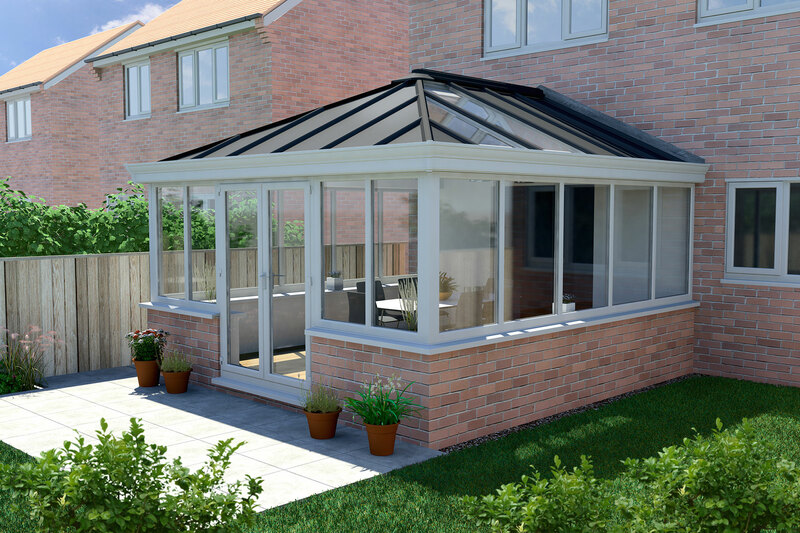 We are the sister company to St Helens Windows Home Improvements. 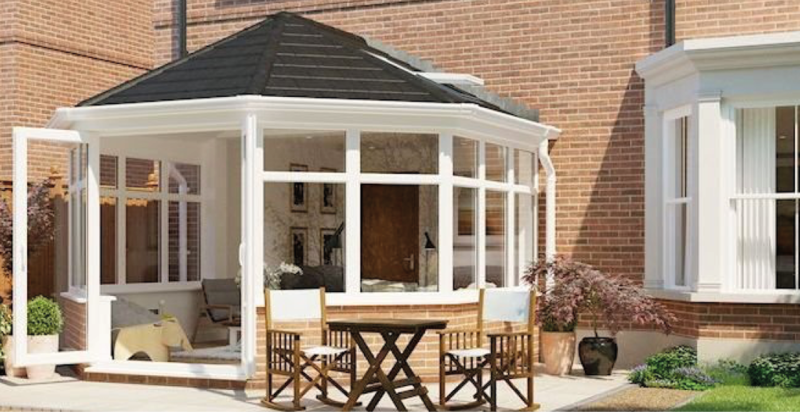 St Helens Windows offers a multiple of services and Home Improvement products like uPVC Windows and Aluminium Windows, Composite Doors, Porches, Conservatories, Orangeries plus much more, just check out the website to find out more. 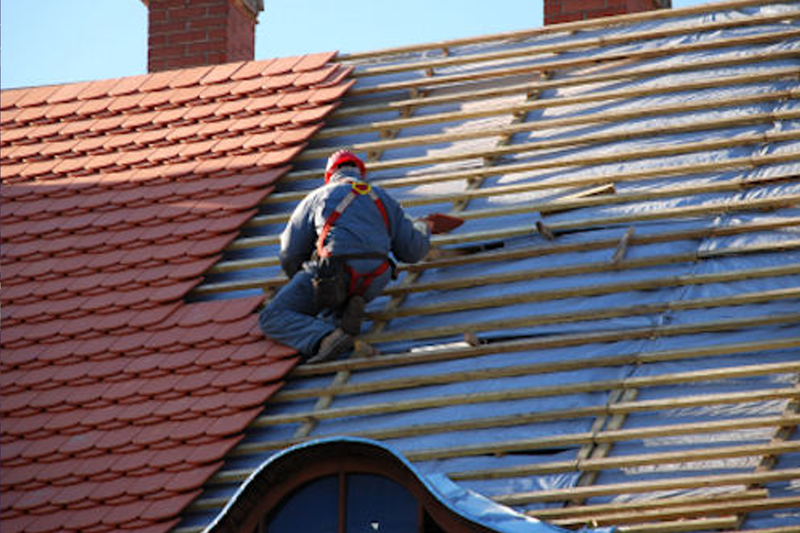 We have a team of qualified and experienced roofers that are amongst some of the finest in the business. We have built a prominent presence within the North West of England over the years and we are now one of the longest-running home improvement companies in the UK. 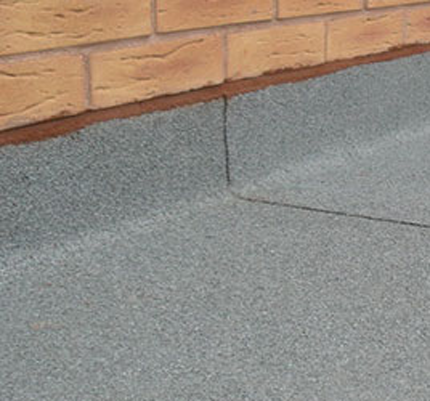 St Helens Roofing offers you a FREE no-obligation evaluation of your project. 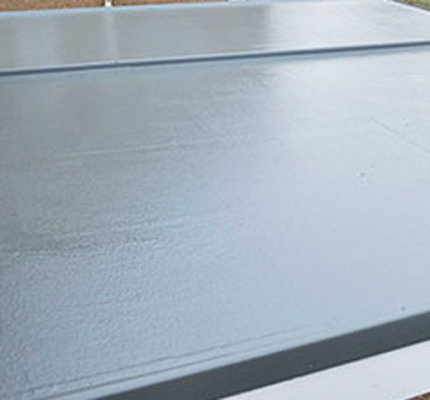 Plus we are now offering up to 20% Off our Roofing products. Just call 01744 611 456 today. Do have any query or question?